Our mission is to deliver your well wishes, blessings and messages to your loved ones or valued clients through the excellent gifts we created. 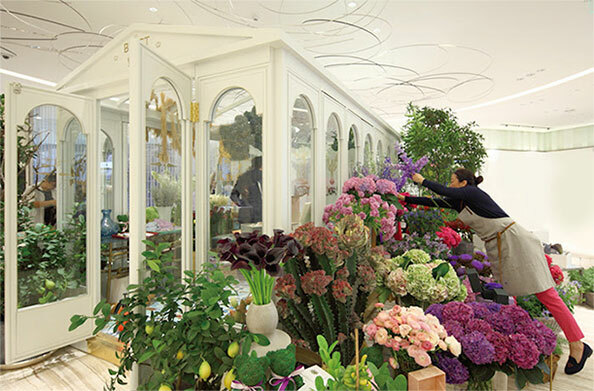 Having been in flowers and gifts industry for over ten years, Angelflorist is well known as a modern Designer Florist for its beautiful designs and high degree adoption of IT technology in operations. Before our brand Angelflorist was inaugurated in 2009, we have been providing flower services since 1999. Proudly serving Singapore and now expand to Malaysia, Hongkong. We are committed to offer only the finest floral arrangements and gifts, supported by a team of professional Flower Designers and Customer Service Officers. Because all of our customers are valued important, we are dedicated to make your experience a pleasant one. That is why we always go the extra mile to make your floral gift perfect. To help ensure on-time delivery during the busy holiday season, place your order at least 1 day prior to the following major holidays:Valentine's Day, Mother's Day, Christmas Day, Thanksgiving Day, New Year's Day, Easter, Father's Day.